TAKE YOUR COMPANY AND EMPLOYEE'S TO NEW 'HEIGHTS'!!! 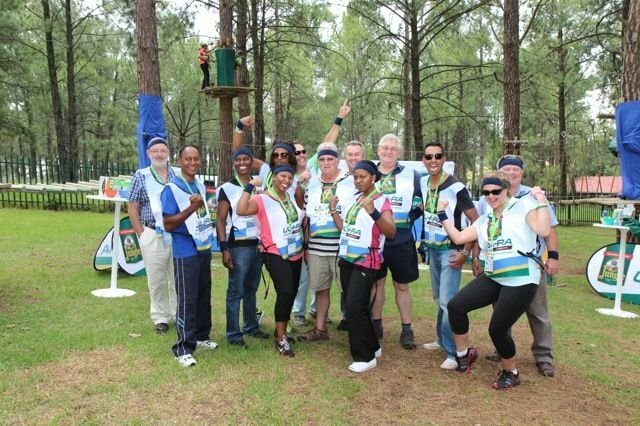 At Go Ape SA we will help your employees form bonds, make new relationships, build self confidence and have fun at the same time. We can comfortably host up to 120 people per day (we prefer that everyone has the best Go Ape SA experience instead of waiting around). While some are on the course we have numerous team building activities on the ground - Please request this option (These exercises are optional - include various races, physical and mental challenges). No Company is too big or too small and we are more than happy to help you taylor make your adventure. 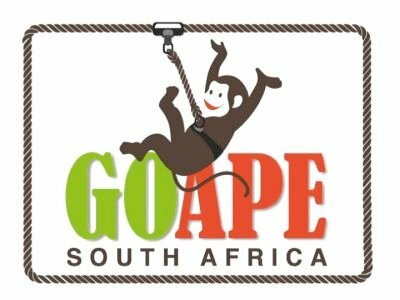 Please email bookings@goape-sa.co.za for more information.